In global market has new smartphone entry in coming soon. If you thinking about new smartphone purchase. Please some wait because in new smartphone lunch in next month. Some major updates for smartphone market. If you wait only one month and get many option available for smartphone. Biggest event of IFA 2016 announces some new smartphone lunch in next month. If you want to purchase apple iPhone 7 & iPhone 7 plus available on October in Indian market. So please wait just 30 days and get many new options. Now apple most of previous segment mobile cut off like iPhone 6s & SE maximum price cut down. 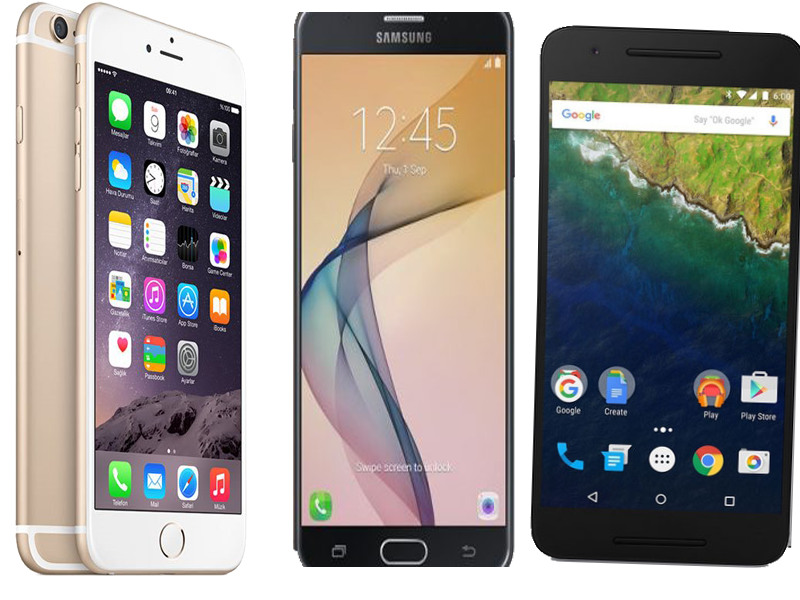 Also Diwali festival to provide big discount that reason to purchase smartphone on next month. Samsung galaxy J7 prime model lunch in coming month with middle budget smartphone. This phone lunch in October on Diwali. Prime J7 price Rs. 18790 in Indian market that says middle budget phone with 3 GB RAM and many innovative feature. One of leading manufacturing company Motorola Moto E3 powerful smartphone lunch on 19 September 2016. Motorola low budget smartphone price under 10000. This smartphone actual Indian price 9500 with strong battery features. Google lunch Pixel & Pixel XL in 4th October in Globally. If you want operate latest android version 7.0. Wait for just one month. New chines growing smartphone manufacturing company “Xiomi” lunch Note 4 in coming soon. Also announce Xiomi Mi 5S globally lunch. Sony new phone arrival in market with Sony Xperia XZ and Xperia X in coming month. IFA event many new series of Sony in presentation. So some wait for upcoming handset.